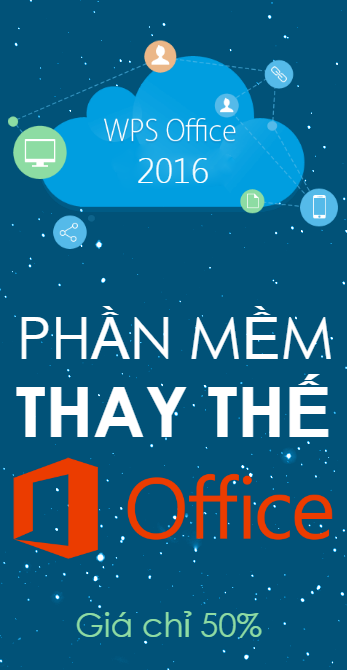 File servers are not just a network repository for the companys files. Unlike their name suggests, File Servers provide critical infrastructure services to ensure communication and interoperability between desktops, printers, and other resources found within the network. System administrators can sometimes disregard best practices when problems arise - surfing the Internet from a critical server looking for system utilities or security tools to fix a critical issue, invariably infecting the server with unwanted spyware, adware, a Trojan or a virus. Worms can also propagate throughout the network and infect a Server without warning, and unless protected, the critical network services they provide will become unavailable to user community greatly impacting the companys productivity. Companies can protect their File Server deployments from attack by using Bitdefenders ability to scan for malicious code in files, maintain system integrity, help ensure compliance to corporate security policies and prevent sensitive data from being distributed outside of the organization. 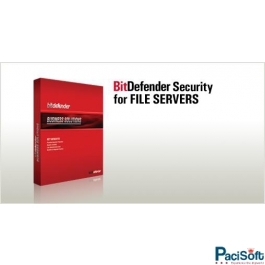 Bitdefender Security for File Servers provides a number of features targeted towards the small and midsize businesses. Bitdefender Security for File Servers is just one element in a comprehensive suite of solutions providing end-to-end protection from the gateway to the desktop. Bitdefenders proactive, multi-platform products detect and stop viruses, spyware, adware and Trojan threats that can compromise your network integrity. In addition to signature based detection, Bitdefender Security for File Servers provides heuristic detection that emulates a virtual computer-within-a-computer, checking all files and code for malicious behavior. This technique produces fewer false positives and significantly higher detection rates for zero-day and unknown threats. The file scanning process is enhanced by Bitdefenders new optimized scanning technology that significantly cuts on-demand scanning times. 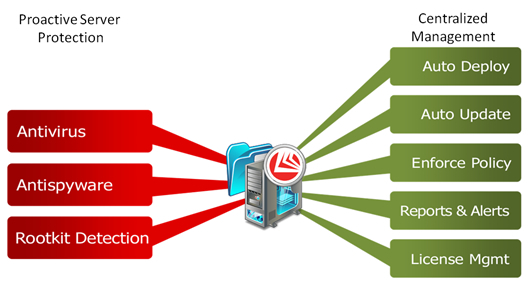 The optimized scanning maintains a database of already scanned and known to be safe to avoid scanning them again. Therefore the scanning speed is improved and also system load is reduced. Bitdefender Security for File Servers provides on access, on-demand and scheduled scanning methodologies to detect malicious code and use for file quarantine for any infected or suspected files to safeguard the integrity of the file repositories. 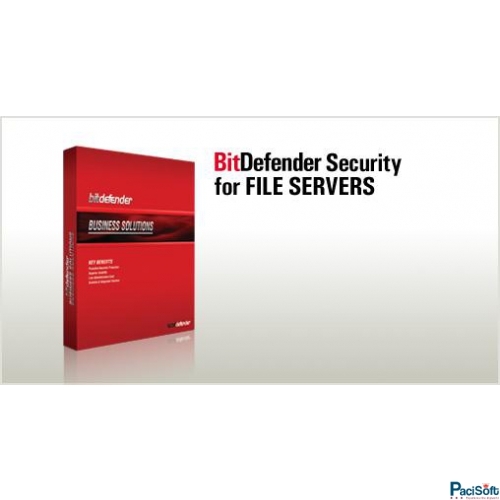 Bitdefender Security for File Servers offers intelligent updates once an hour with new virus definitions and restricted content database, ensuring your File Server deployment is current with the very latest threat protection. Bitdefender Security for File Servers provides integration with the Management Servers Security Dashboard, giving Administrators enterprise-wide visibility into their network resources and overall security posture. 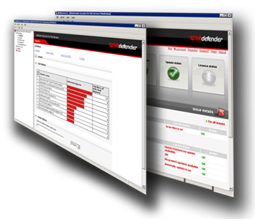 The Bitdefender Management Server provides a centralized point for remote installation, configuration and reporting of all Bitdefender Clients, Server and Gateway products deployed within the enterprise and notifies administrators of scan performance, infections and update tasks through its comprehensive alert module. Bitdefender optimizes their security solutions to ensure minimal system degradation and maximum operational performance.